Rita's Ride Apparel is now closed. We will have some limited quantities on the day of the ride. You can view the products but everything is marked "Out of Stock" until after the ride. 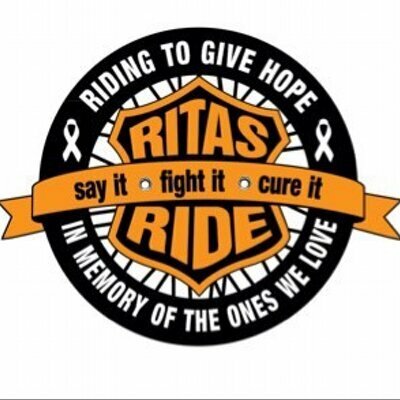 See you at the ride!